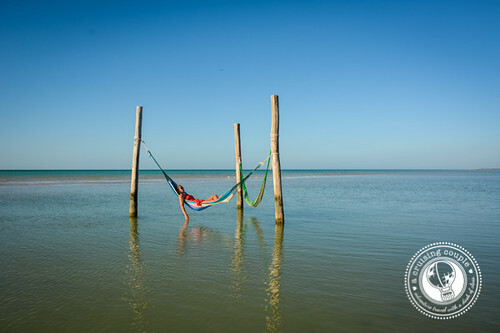 It may not be easy to get there, but the journey is worth it — Isla Holbox, Mexico is pure magic. 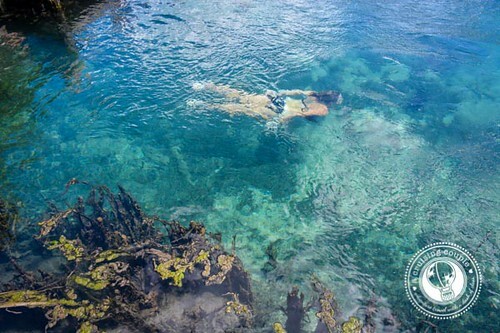 Secluded beaches, star-filled skies, abundant nature and friendly locals are a few of the small island’s defining features. Add to that the fact cars aren’t allowed (transportation is limited to golf carts, motorcycles and bicycles) and the noticeable lack of commercialism, and it’s no wonder why so many fall in love at first visit. To arrive at this Caribbean gem, you’ll first have to get to Chiquila (some three hours from the tourist hub of Cancun.) Once in Chiquila, you’re just a quick ferry ride to the white sand streets and swaying palms of Isla Holbox. Isla Holbox has been named one of the best places in the world to swim with whale sharks. Visit between June and September, and an underwater encounter with these enormous fish is nearly guaranteed. 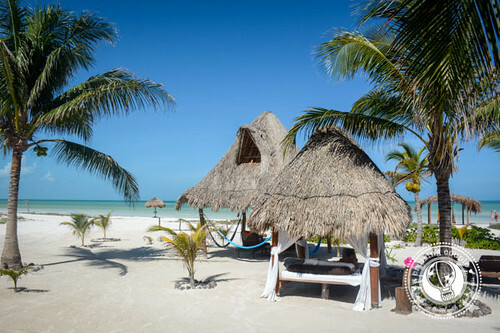 The summer months are also Isla Holbox’s busiest. 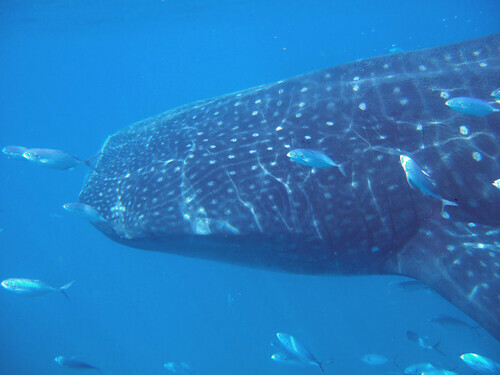 However, if you’ve always dreamt of seeing a whale shark up close, then this is the time to go. In addition to the whale sharks, you’ll also have opportunities to spot dolphins, turtles, flamingos, manatees and other tropical birds. We recommend VIP Holbox Tours for all your wildlife adventures. 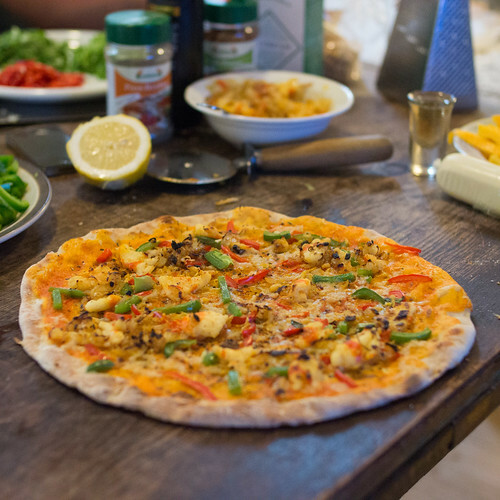 You can’t visit Isla Holbox without trying the lobster pizza. The signature pie is a local specialty, combining buttered chunks of lobsters, gooey cheese and thin-crust pizza. You’ll find the original — and perhaps the most delicious — lobster pizza at Edelyn Pizzeria and Restaurante. Isla Holbox is all about disconnecting from the daily grind in order to reconnect with what truly matters. Spend your days leisurely walking on long sandbars that stretch out into the ocean. Spend your nights gazing at hundreds of glittering stars decorating the sky as far as the eye can see. Walk around town barefoot, just because you can. Get lost in a book while swaying with the sea breeze in a waterfront hammock. Then, when you’re ready for adventure, rent a golf cart to explore the largely uninhabited island. You’ll leave with a newfound appreciation for nature — not to mention a sense of total rejuvenation. For easy access and beautiful views of one of the best strips of beaches around, we recommend Palapas del Sol. This hotelito only has seven bungalows, promising personalized service and an exclusive feel. The rooms are tropical bungalows consisting of handmade stucco walls, native wooden structures and traditional palm thatched roofs. They also feature air conditioning, private terraces and surprisingly strong Wi-Fi. Isla Holbox’s off-the-beaten-track feel could change as more and more people discover this gem, so don’t miss out on your chance to visit while it’s still an authentic Caribbean hideaway.